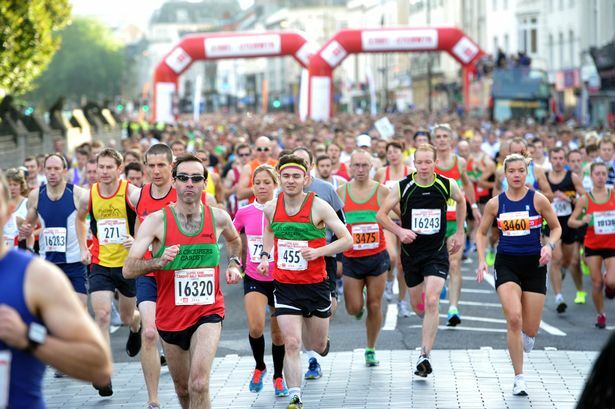 Well done to all those involved in last weekend’s successful Lloyds Bank Cardiff Half Marathon. 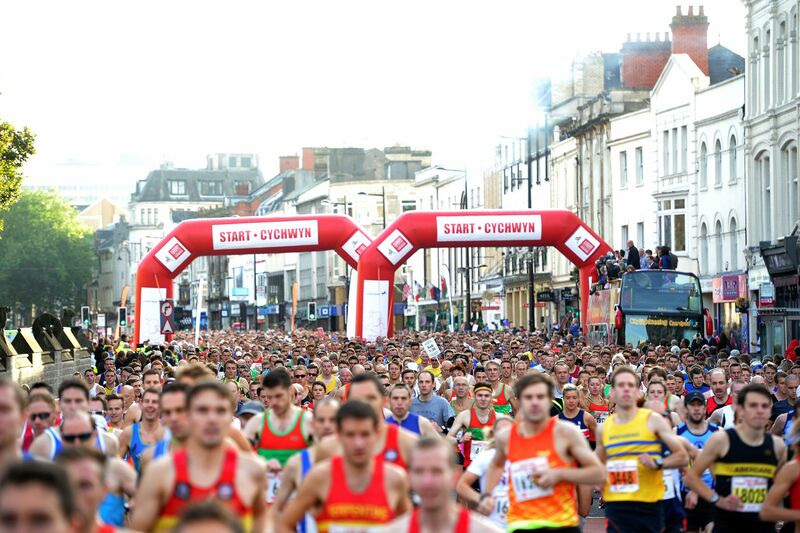 It was another wonderful example of a well organised, safe, friendly, Cardiff sporting event, enjoyed by spectators, elite runners and 19,000 participants of all ages and nationalities. Cardiff really can compete with any city around the world when it comes to organising events of this type. I do hope that a lot of youngsters in Wales who fall into that category of being overweight might be inspired by all those happy faces of other young people who will never beat a world record but enjoyed being part of such a fun event; even if it takes them over 3 hours to complete the course. Good luck Nigel Roberts and the Run 4 Wales team in your application to stage the IAAF World Half Marathon in 2016 in Cardiff! Finally, my involvement was limited this year but I supported the event by looking after one of the organisers, Ben’s dog for two days so that he could assist with all the arrangements necessary to make the event such a success.